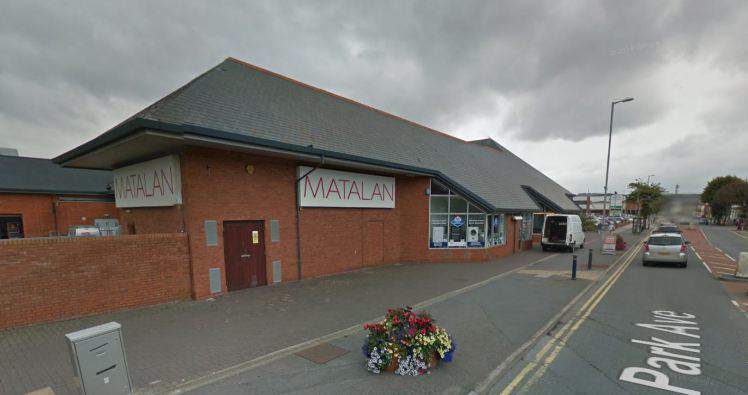 When serial flasher, Maximilien Kelly, was in court after being caught exposing himself to shoppers at a Matalan in Aberystwyth, Wales, he told the jury that he wasn’t in fact flashing, but rather adjusting his ‘avocado’ sized balls, reports the Daily Mail. In an attempt to get away with the crime, Kelly told the jury at Swansea Crown Court that he had a serious medical condition called hydrocele which meant he often needed to re-adjust his colossal testicles because they were extremely painful and swollen. Hydrocele is a condition which makes the testicles swell up four times normal size. 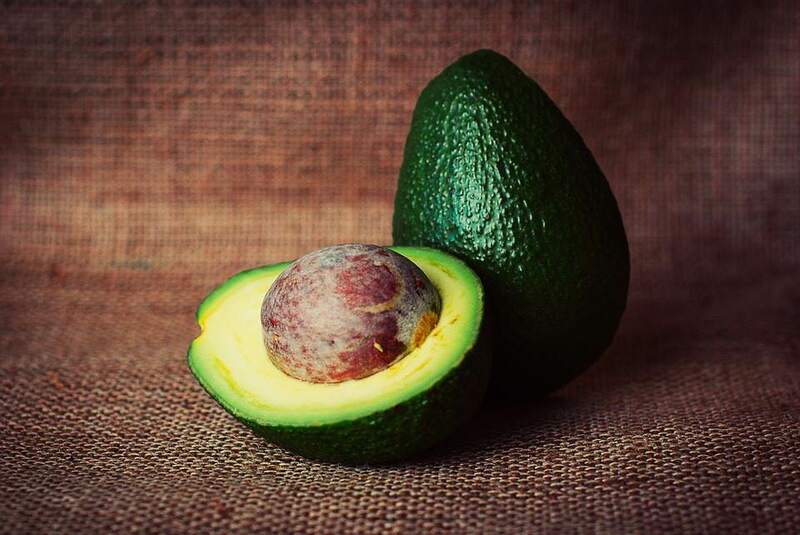 He said that while ‘adjusting’ the ol’ swollen avocados his testes may have slipped out and into the un-anticipating public eye. After hearing that Kelly had also exposed himself six times beforehand from the window of his house the jury decided he was guilty and he was sentenced to 36 weeks imprisonment. Apparently Kelly used to shine a laser pen into women’s eyes who walked past his shack to get their attention and when they looked he would flash them his bits. Not only was Kelly sent down, he was also banned from Matalan.